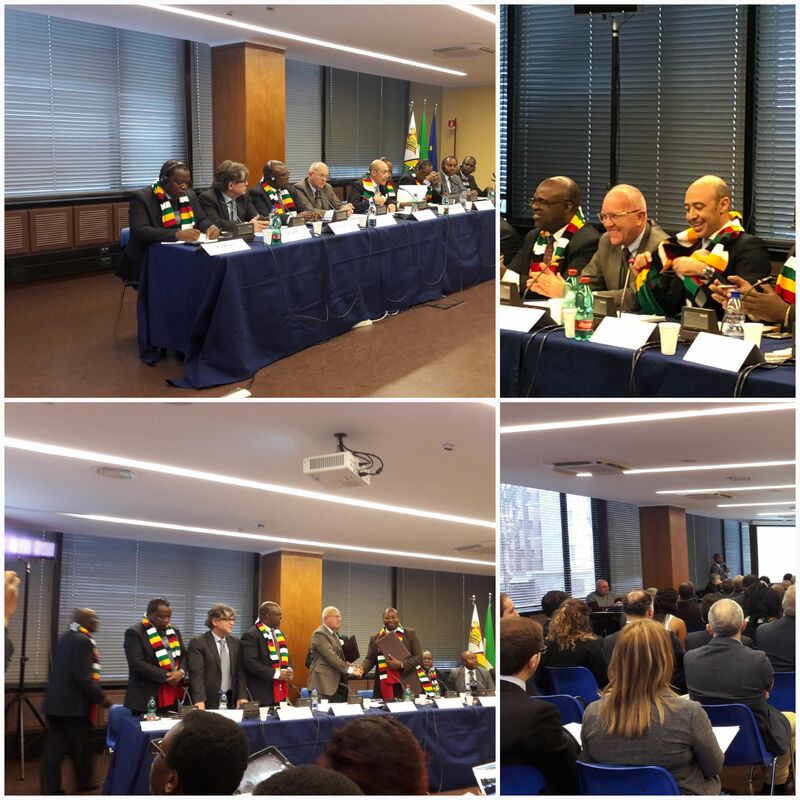 Assafrica & Mediterraneo, president Ottati: "Zimbabwe as a hub in southern Africa"
Rome, 21 February 2018- “Four years ago there would not have been the conditions to organize this meeting (because of the sanctions). 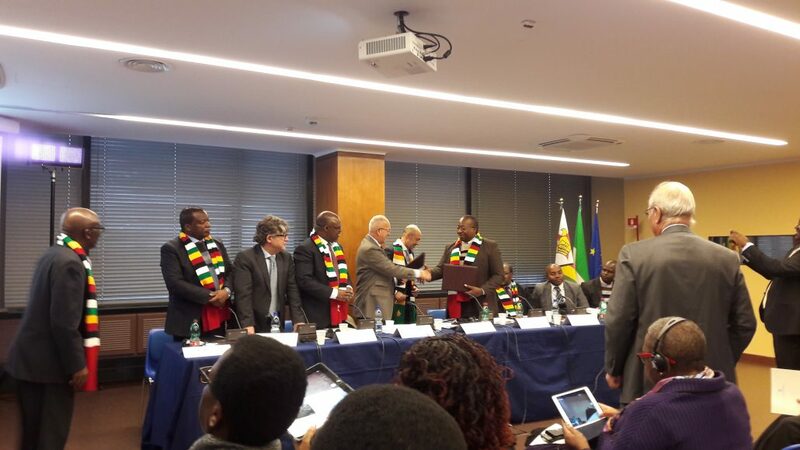 However, in this period we have worked for the construction of the Brand Italy in Zimbabwe”, declared the Ambassador of Italy to Harare Enrico de Agostini opening his speech at the Zimbabwe Business Forum, organized by Confindustria Assafrica & Mediterraneo in collaboration with the Embassy of Italy in the country and that of Zimbabwe in Italy at the headquarters of Confindustria. 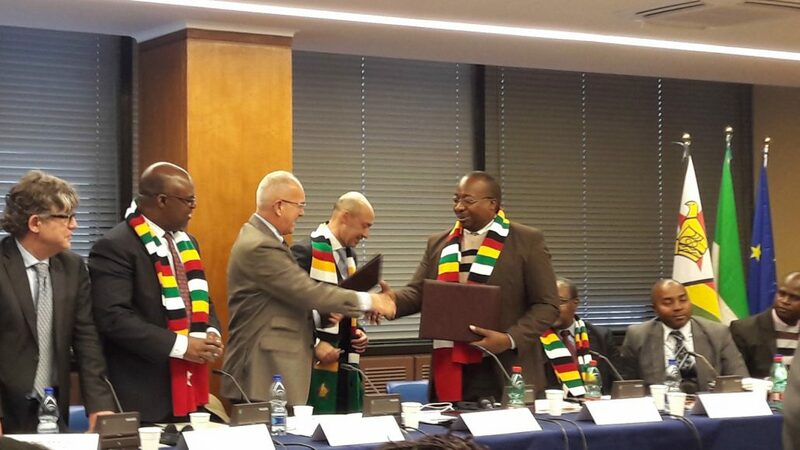 “Zimbabwe can play a role as a hub in southern Africa, verifying whether the necessary synergies exist with Zambia and Mozambique” said Ottati, president of Assafrica & Mediterraneo. 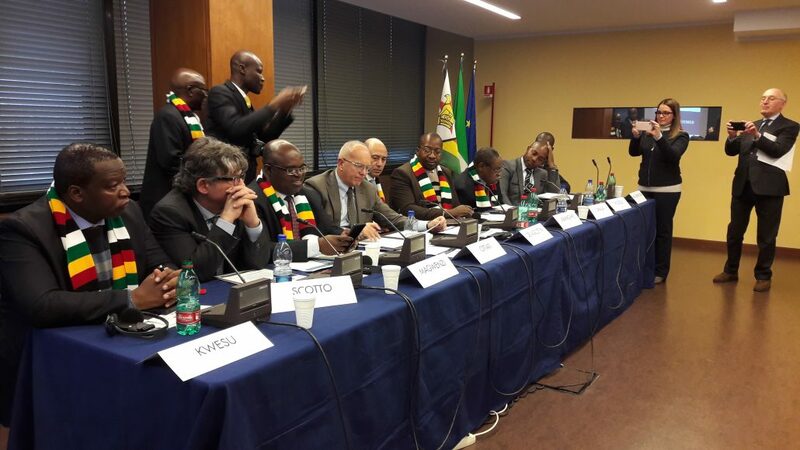 After the plenary session, B2B meetings between Italian and Zimbabwean companies continued until late afternoon. https://www.vuetel.com/wp-content/uploads/2018/02/giovanni-ottati-zimbabwe.jpg 1009 1793 Alessandro Pasotti https://www.vuetel.com/wp-content/uploads/2018/08/logo-vuetel-nopayoff.jpg Alessandro Pasotti2018-02-22 17:10:592018-02-22 17:25:22Assafrica & Mediterraneo, president Ottati: "Zimbabwe as a hub in southern Africa"